Ok, so it’s the third of September. I missed a couple days. This week is literal insanity here in the Minneapolis St. Paul area because of the Republican convention. Just today, I spoke with a secret service man who informed me I could not walk on that side of the street, I had to walk on the other side. “But my car is on this side,” I said. “Take the sky ways,” he ordered me. He probably was not interested int he problem of me getting lost in the sky ways or feeling the need to stop and look at the shops. I did make it to my car, to be greeted by two lovely young men dressed in fatigues as though a war might just break out in the parking garage. The convention has brought my restaurant much business, but it had interfered with my ritual enjoyment of the end of August, and the beginning of The Greatest Four Months of the Year. So, I bought self-heating hot chocolate. I had promised my son a treat for the end of the first day of school. He chose Swiss Miss with mini marshmallows. I am not going to tell you about Swiss Miss. I am going to tell you about Hillside Hot Cocoa. It was sitting there right next to the Nestle’s Quick or whatever it is called nowadays. A somewhat bulky cup of cocoa, with the promise that I could drink it whenever. Funky food with a gimmick might as well just jump into my plastic basket at the store on it’s own, cause it’s going to end up there anyway. Hillside Hot Cocoa. Drink this on the side of the hill? This drink tastes like a dirty hill? Both? Turn over and lay on a flat surface, for 5-8 minutes, until beverage gets hot. You will know it is hot because the pink dot turns white. This is what the dot looked like before and after pushing the botton. But, the time had passed, so I popped the lid, pretending it was a brewskie and I had just labored in the coal mines all day and was in disgusting need of refreshment. Not really, but it make a good beer cracking sound. It was tongue burning hell bound hot! I set the cocoa down for a few more minutes and sipped it carefully after that. Not bad. Sort of like a better version of gas station push-button cocoa. The thing that impressed me as well as simultaneously scaring me was that something…inside that container…that I was sipping from… caused a drink to heat up by itself. It was a nuclear reaction in my hypochondria mind at that moment and I was about to grow a lip on my forearm. So, i poured the rest of the drink down the sink and took devil-cup down to the garbage. 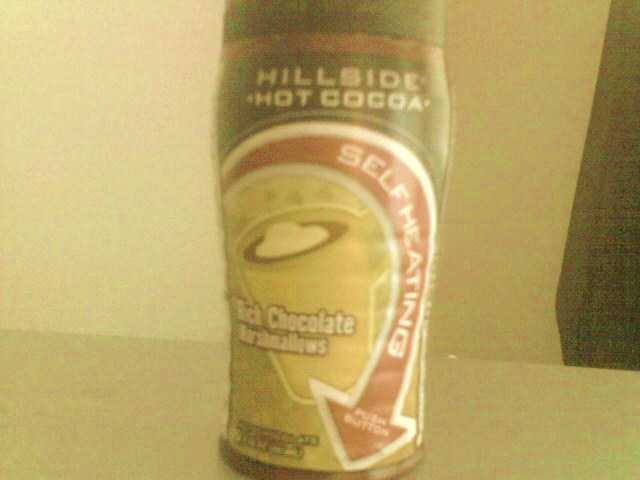 Overall I give Hillside Self heating Cocoa a thumbs-up, but only if the test results come back negative. This entry was posted in Blogroll, entertainment, family, food, health, Holidays, home, how to, kids, Life, politics, science and tagged autumn, food, hot cocoa, Minneapolis, Republican National Convention, St. Paul. Bookmark the permalink. Sounds delicious. Self heating bra and underpants would be great here in our 6 month winter. what was that drink from your shop called with chocolate,orange zest and some shots? I need it today! I just cant think of what to call it. mocha orange? mocha zest? i have to say i am disappointed. 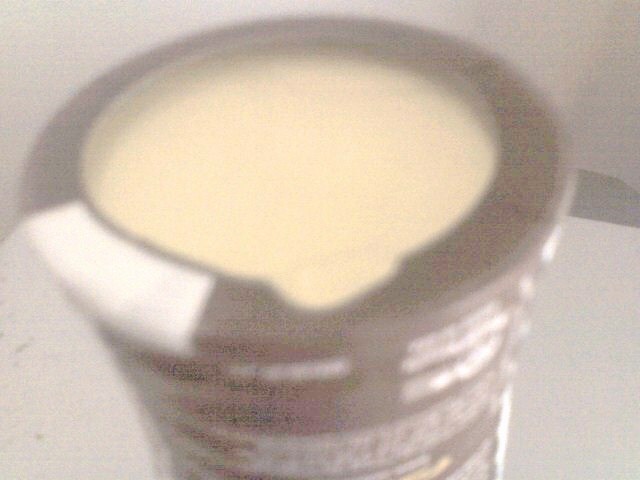 you could have at least cut the cup open to see what was inside. i will have to look for one of these. that’s just crazy, man. cray z. Sorry to be dull, but you have nothing to worry about…unless you cut open the can (even then, not sure). 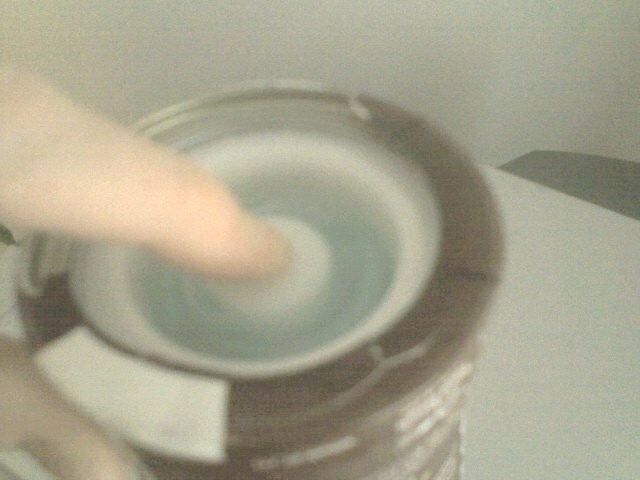 The can sides have two walls, out and in, and sandwiched between them are seperated chemicals that when you break the seal between them (the button pops it), they mix in the walls and cause the heating reaction. The heating chemicals are seperated from the cocoa and your arm remains lip-less. I’m not a big fan of hot cocoa in general, but I may have to buy this for the gimmick alone. I’ve seen this product all the time at my local Wal.mart…but something about chemically heated cocoa is just not that appealing to me…lol. There is really nothing dangerous about it. 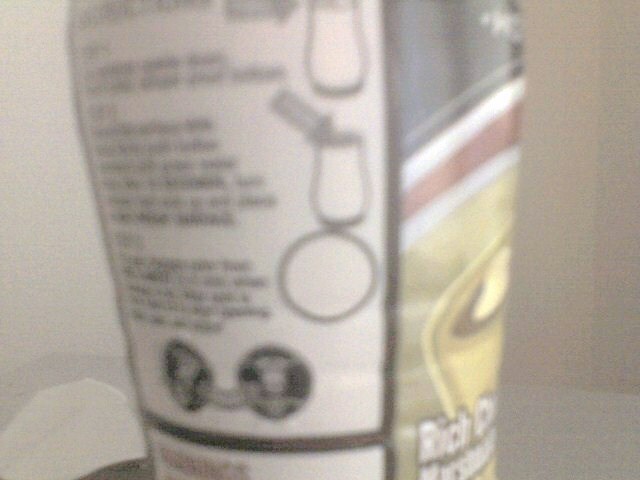 As stated, the beverage is in a separate inner chamber from the heating chemicals, which is simply the exothermic (releases heat) reaction of water and calcium oxide. I am soooooo picking some of these up for tomorrow’s fishing trip. It was 19-20 degrees out this morning, and I expect tomorrow to be just as cold. I personally don’t care for hypothermia, but love the idea of exothermic, chemical reactions to warm my frozen bum. Sorry about the secret service messing up your routine, but what can you do?!? LOL!!! It IS a natural heat source… a natural chemical reaction. In fact, I believe it is the same chemical reaction found setting concrete… just add water!